The components used in the manufacture of Angus Firth Design soft play areas are of the very highest quality, and sourced from within the UK making them a great British product. This also ensures that when they are designed and built they conform to British and European Standards BS EN 1176, BS EN 1177 and BS 8409:2002. They also come complete with a twelve month guarantee and maintenance service. 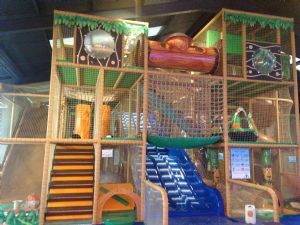 All Angus Firth Design indoor play centres are designed, manufactured, installed and maintained in-house with a Project Manager providing a single point of contact from start to finish. Whether the installation is in the UK or further afield we only ever use our own employees for the installation of our products, never out-sourcing or sub contracting. 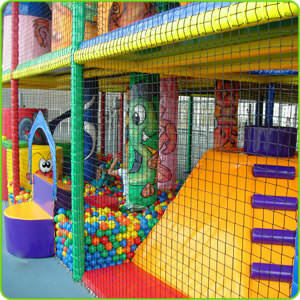 This guarantees that the finished soft play area is safe, secure and exactly conforms to the original design specification. All of this makes Angus Firth Design the market leader in terms of quality and safety throughout the industry. The installation teams have the experience of over 700 installations world-wide. 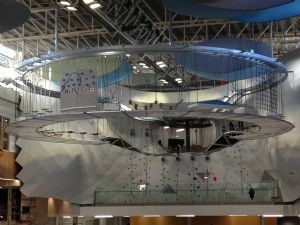 The play areas are all installed to comply with each country's regulations and standards, and go through a strict approvals process to ensure that the play area is as safe as it can possibly be. Angus Firth Design provide staff training and advice on best practice processes for operating an indoor play area efficiently. We can provide all the necessary templates and paper work in order to ensure that your day to day operations run smoothly.